Our new toilet and shower facilities for the campsites at Somermead are now complete and available for 2019. These are housed in a beautiful wooden structure in keeping with the lodge and surroundings and comprise of six cubicles with flush toilets and wash hand basins, three showers, an accessible wet room and three washing up sinks with draining boards. Hot water is provided by solar panels and there is a separate room with fridges and freezers and electrical sockets for charging mobile phones etc. The building has safety features including emergency lights and smoke/fire alarms, also emergency alarms in the disabled wet room. A concrete pathway surrounds the building with wheelchair access and ramps. 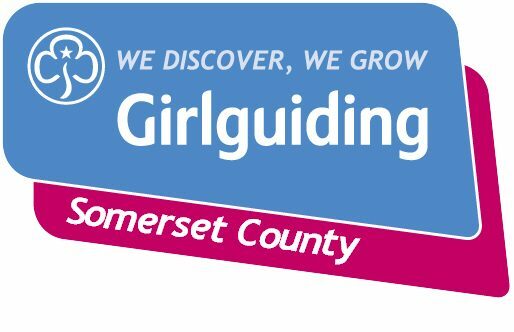 Further details about Somermead and booking information are available at https://www.girlguidingsomerset.org.uk/somermead.